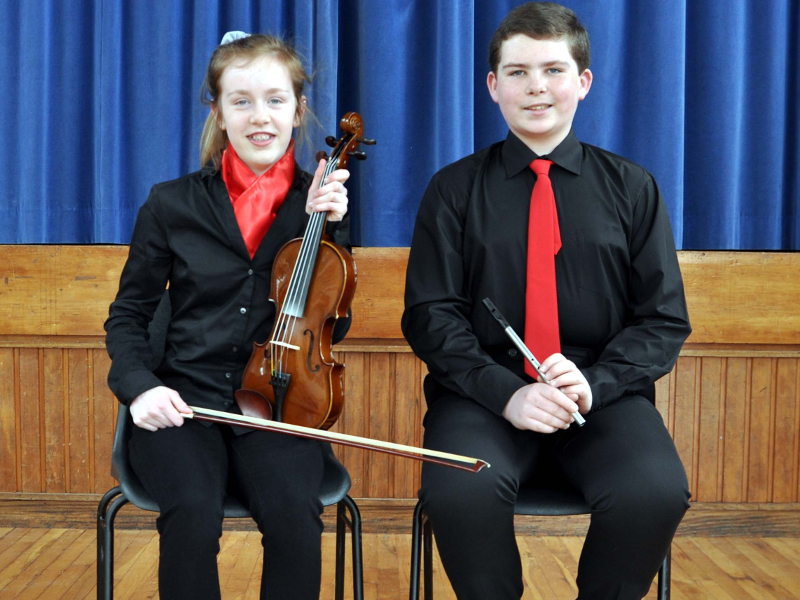 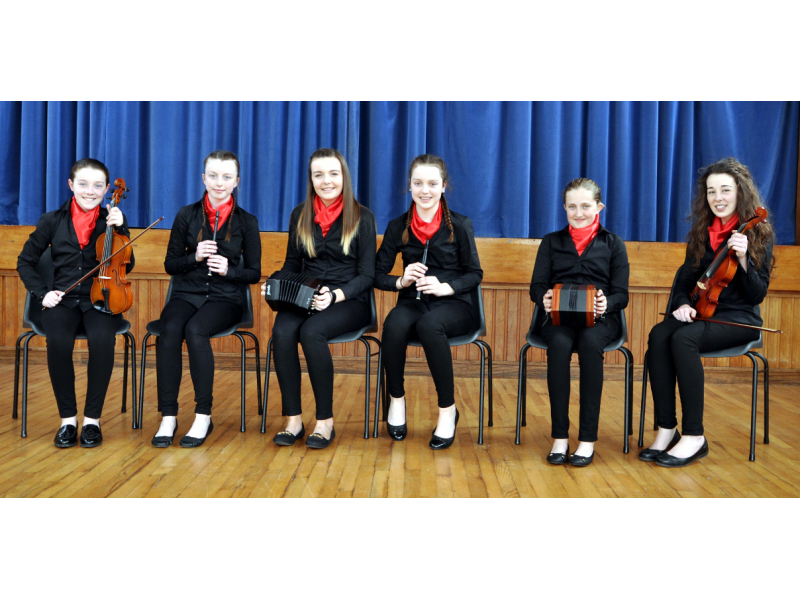 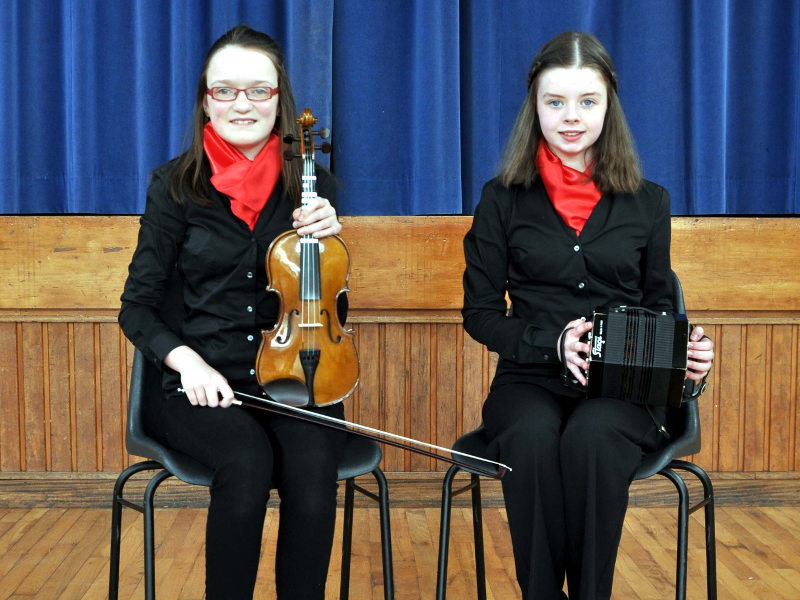 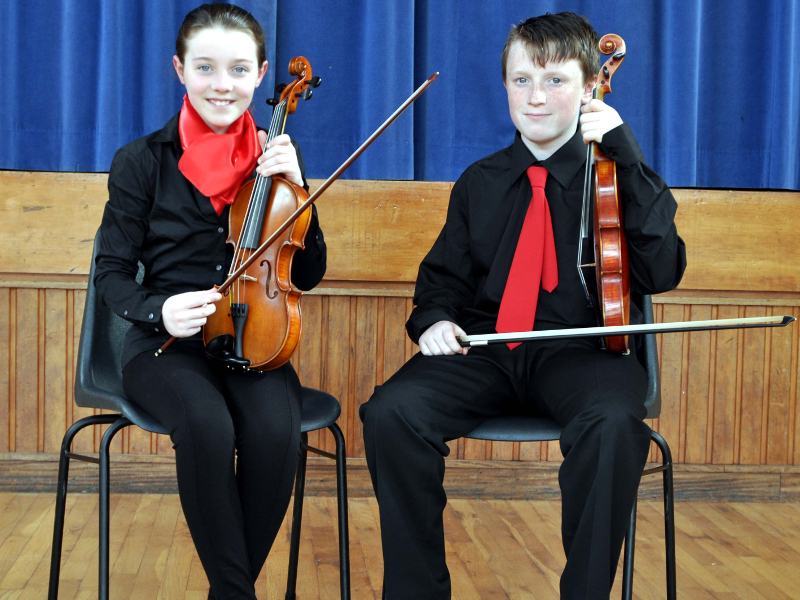 CCE Craobh An Ráth are delighted to be chosen as the Main Music act for the Charleville Show on Sunday 26th June. 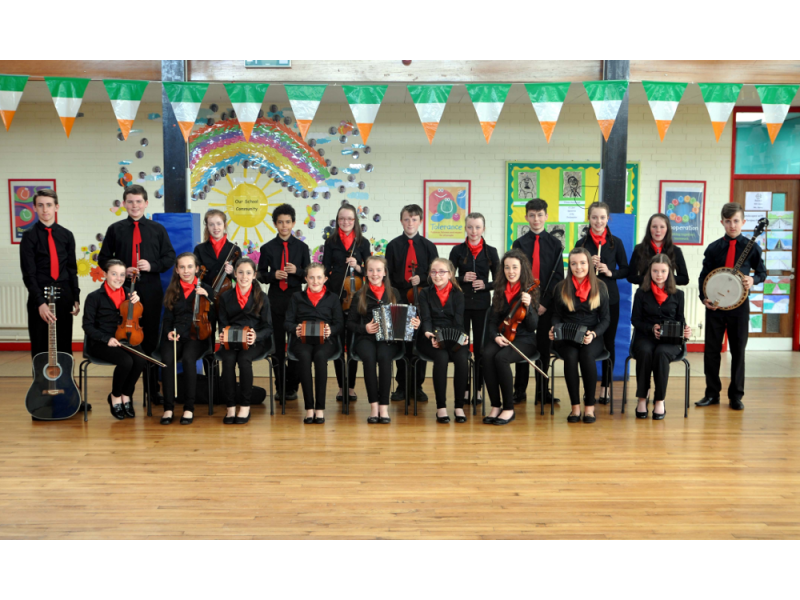 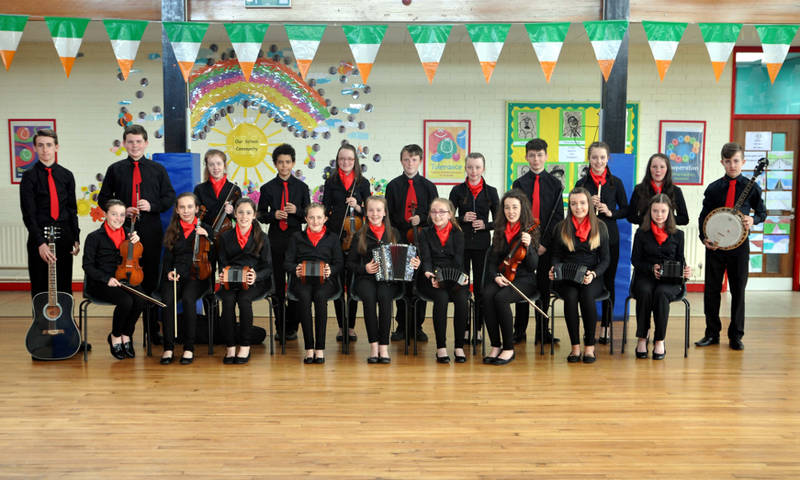 Music will be provided by musicians and music teachers from the branch and the U15 Groupa Ceol who had the privilege of playing with Sharon Shannon at the Cork Fleadh Cheoil Opening Concert. 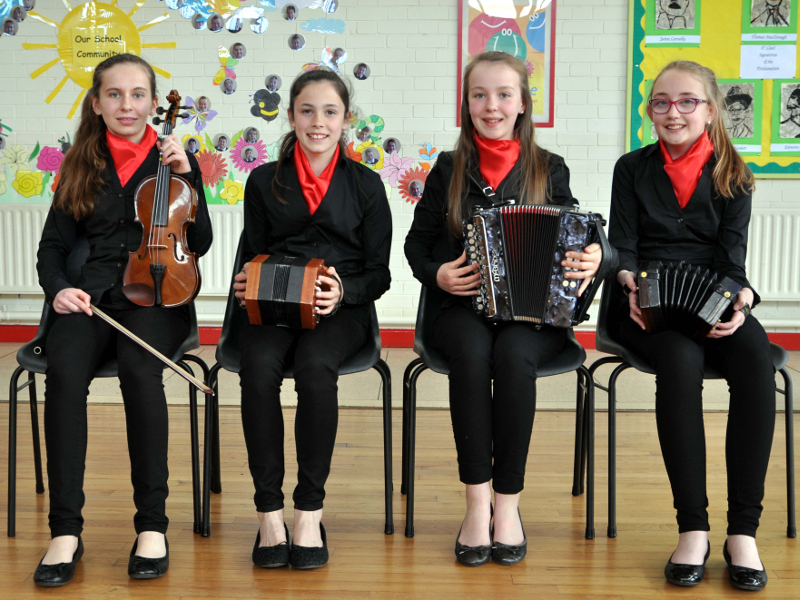 There will be a display of fantastic Irish traditional music on the day of the show. 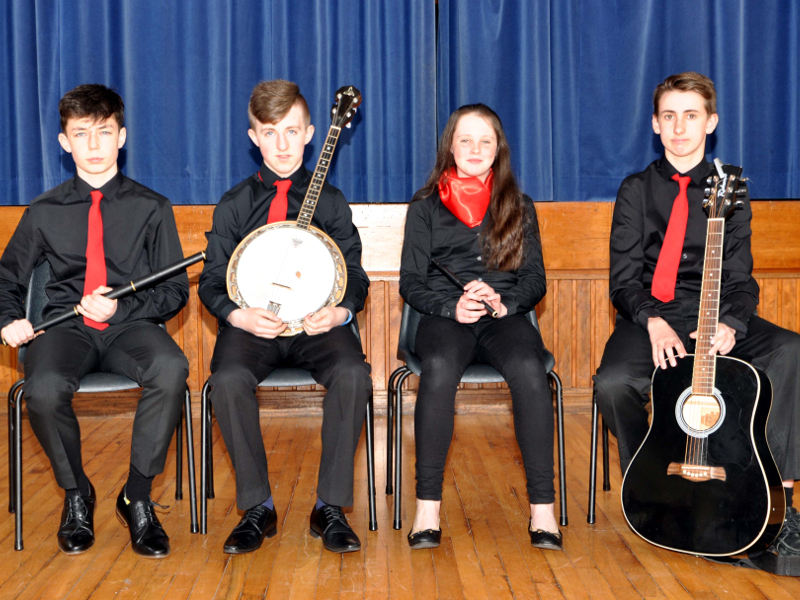 For more information on the branch, please visit our website: www.cceanrath.com.